Congrats on the M0 Call Phil. Well Done. Good Luck on VUSHF. And maybe hear you in the Christmas Cumulatives from IO90. just googled ESV and found your blog. Good job! I hope you'll love ham radio and I am sure you deserve the suffix... HI! Welcome to Amateur Radio hope you have fun. The windom and hex beam great choices. Experimenting with antennas is great fun. Great to read your blog. 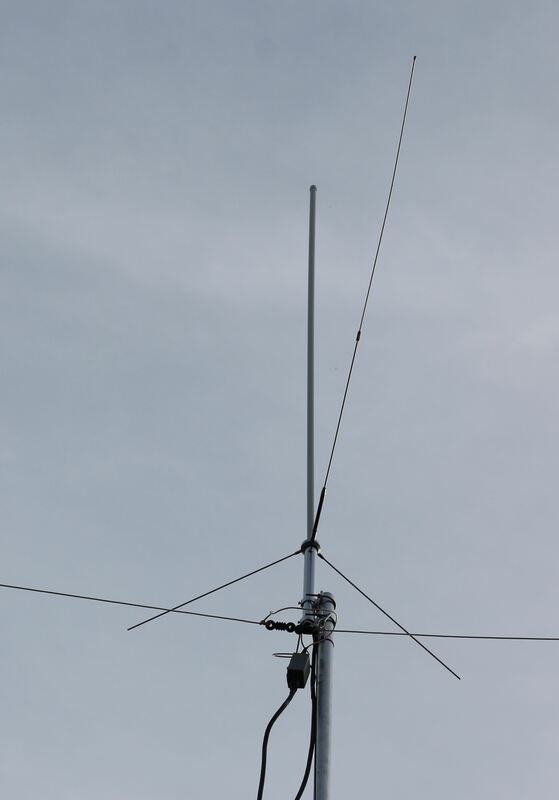 I live in Nottingham and love my hexbeam home-made antenna. I rotate mine with an Emotator 102 rotator atop a SCAM mast too. I get the feeling we are going through similar learning curves and adventures in ham radio and antennas. I also have a Yaesu YA30 broadband antenna across the garden for 40/80m. I got my full licence last year and went quickly from M6CTX to 2E0GSW to M0RMY in 18 months - thanks to Wythall Radio Club in Birmingham. If you need any help etc or just a QSO let me know. Your hexbeam looks great on the SCAM and I'm sure youll be amazed at its performance.